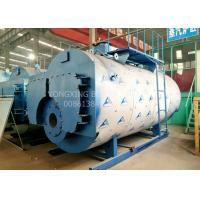 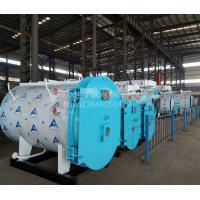 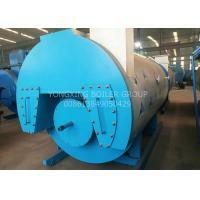 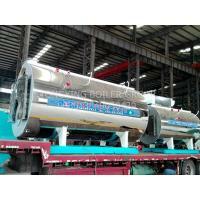 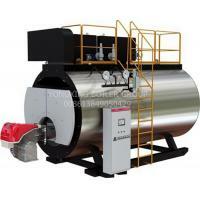 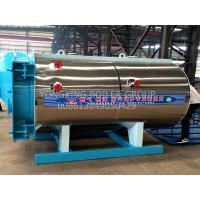 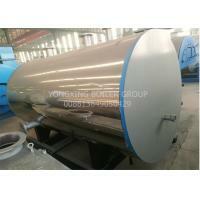 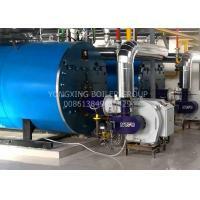 hot water boilers are mainly used for heating and bathing. 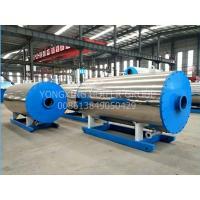 3.The hot water boilers and the hot water circulation pump cooperate with the heat exchanger to achieve the dual functions of bathing and heating. 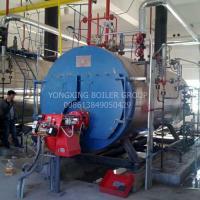 4.Hot water boilers have relatively low water quality requirements and high safety. 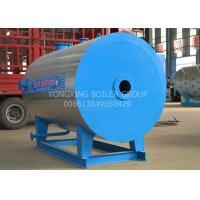 Since the water does not evaporate in the boiler, the boiler has less fouling. 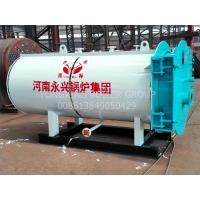 Water treatment is mainly to remove oxygen, followed by anti-scaling.